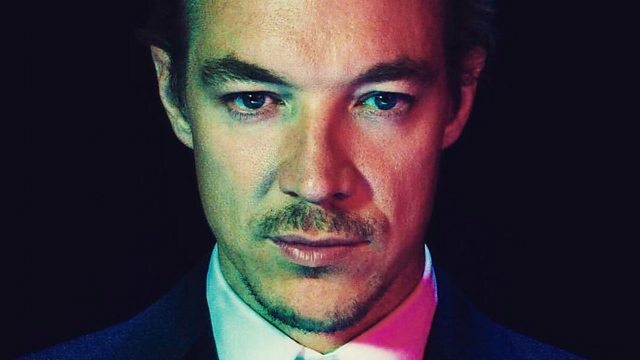 It's Diplo in the mix for two hours... Expect Baltimore club classics as he goes back to his Hollertronix days in the first hour - before switching it up with brand new hip hop!! Remix Artist: DJ 4B. Remix Artist: DJ TEEZ.